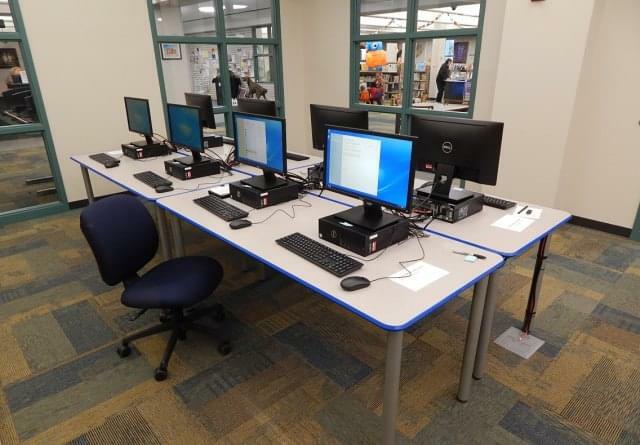 The Danville Public Library is nearing completion on some renovations and will be closed Tuesday, January 29th through Thursday, January 31st, to complete the work. The Library’s Director of Youth Services, Lisa Abdelghani, says part of the changes included moving the kids area to a new ‘Teen Zone’ on the first floor of the library…. 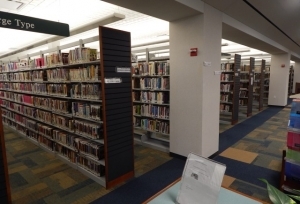 [These rows of books are among those that will be moved while the library is temporarily closed.] 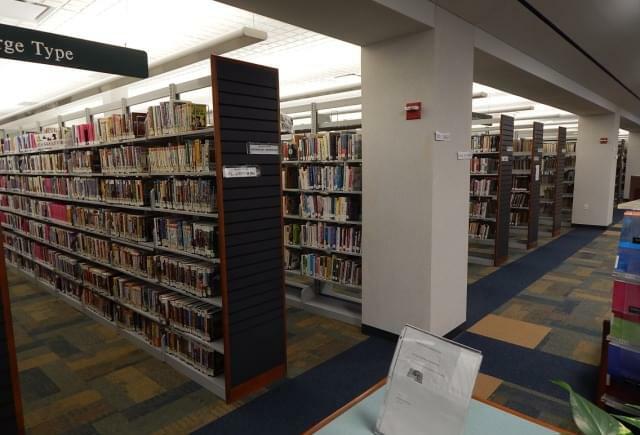 During the closure the fiction, non-fiction, large print and young adult collections will be moved or shifted to new locations. 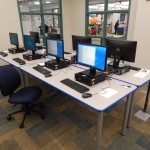 After the move, large print and young adult collections will be located on the first floor and fiction and non-fiction collections will be on the second floor of the library. 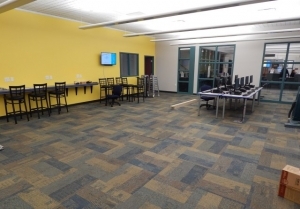 In addition to the new ‘Teen Zone’ space has been set-aside for group meetings on the second floor of the library. Once the closure begins Tuesday, January 29th, the library will re-open on Friday, February 1st at 9:00 a.m.